Ciara Glennon who was murdered in Perth in 1997. 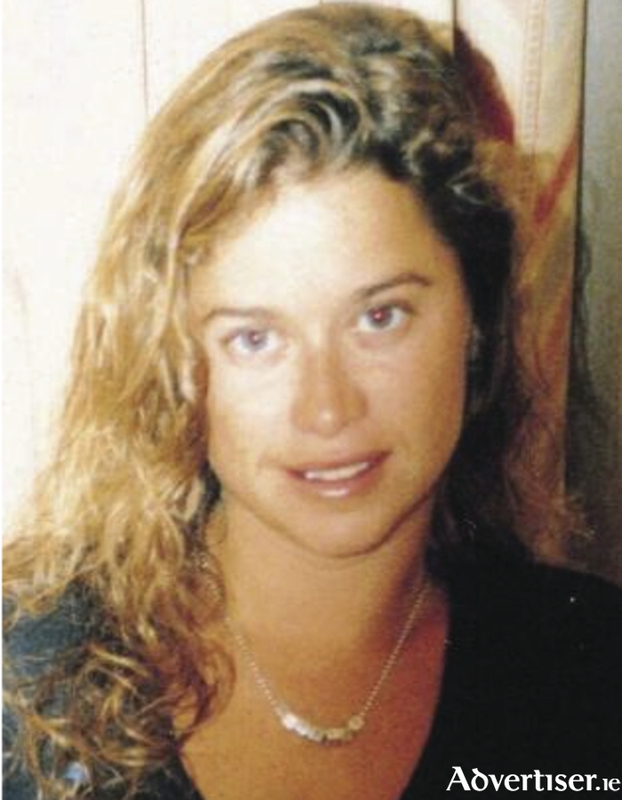 A man has been charged in Australia with the murder of the daughter of a Westport man, almost two decades after her death. Ciara Glennon, whose father comes from Westport, went missing on the evening of March 14, 1997 after she went for drinks with friends in the Continental Hotel in the Claremont area of Perth. She left her friends to get a taxi home after midnight, but she never made it home. Three weeks later passersby found her body partially clothed in scrubland. Ms Glennon was born in Zambia where her parents Denis and Una had been working as teachers, before they settled in Australia when she was five years of age. Ms Glennon was working as a lawyer with a Perth-based law firm at the time of her death. Last week, Bradley Robert Edwards was charged with the murder of Ms Glennon (27 ) and another woman Jane Rimmer (23 ) and was remanded to appear in custody again on January 11 next at Perth Magistrates Court. Ms Rimmer was murdered in 1996. The man has also been charged in relation to attacks on other women, including two counts of deprivation of liberty, two counts of aggravated sexual penetration without consent, one count of breaking and entering, and one count of indecent assault and is believed to be a suspect in the disappearance of a third woman, teenager Sarah Spiers who was 18 at the time she disappeared in January 1996 and has not been found since. Following Australia’s longest police probe, detectives stormed the man’s house last week and arrested him.They cordoned off the property as part of the cold case inquiry and removed several large bags. Neighbours claimed they heard screams coming from the house just an hour before the police arrived. The Glennons went to Africa from Mayo and Monaghan and settled in Australia when Ciara was five years of age. She was a bright, fun-loving, adventurous child. She gained a law degree, mastered Japanese at the University of Western Australia and secured a job with a successful local law firm.